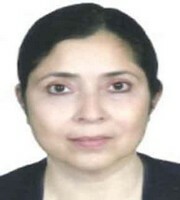 Azra Musavi is currently working as Assistant Professor in Women's College, Aligarh Muslim University, India. She has a Masters degree in Economics and a PhD. in Sociology. 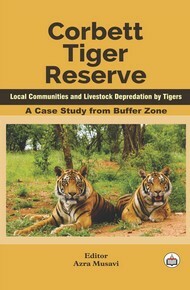 She has also worked as a Senior Research Fellow at the Wildlife Institute of India, Dehradun. She worked on tribal communities in Melghat Tiger Reserve, Maharashtra and Bori Wildlife Sanctuary, Madhya Pradesh for her PhD program. She teaches Economics and Biodiversity-Human Interface to graduate and post-graduate students. 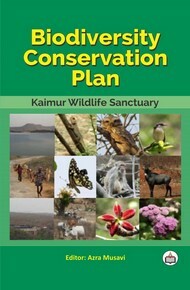 She has been pursuing research on protected area-people issues in several Indian protected areas in Maharashtra, Madhya Pradesh, Uttar Pradesh, Uttarakhand and Jammu & Kashmir.